Citizens' group claims state is charging "hidden tax" on electric bills. A residents' group will gets its day in court over what it calls a "hidden tax" on electric bills in Connecticut. Earlier this year, state lawmakers decided to help balance the budget by borrowing against fees collected through electric bills to pay for electric industry deregulation, the New Haven Register reports. 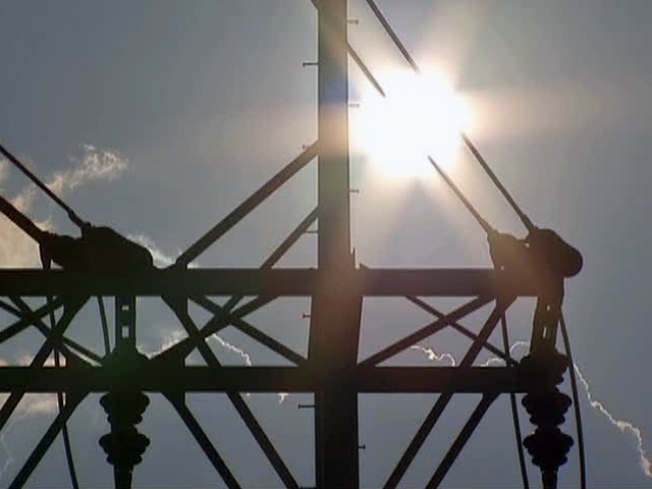 The fee affects customers of Connecticut Light & Power and United Illuminating, according to a research report on the state's Web site. Senator-elect Joe Markley filed the lawsuit, which argues against the electric bill surcharge. The grassroots group,"Fight the Hike," has filed a motion to join as a plaintiff of the suit. "The Competitive Transition Assessment charge on electric bills was scheduled to be removed," says Paula Panzarella, a member of Fight the Hike. "The State Legislature, last session, voted to keep the charges and have the money turned over to the State to help balance the budget. That's not a proper role for the Department of Public Utility." Markley said he welcomes the group joining the suit. "They recognize that this tax grab, at the expense of Connecticut residents and businesses, just isn't right," Markley said.